I’m thrilled to announce that Bob Addison will join us as network producer of The Shift with Drex. Bob has a long and impressive resumé of producing creative, conversational talk radio. Early in his career, he produced The David Berner Show on CKNW, a nighttime talkshow airing from 8pm-midnight, before spending over a decade producing Sportstalk, the longest-running sports radio talkshow in Canada. 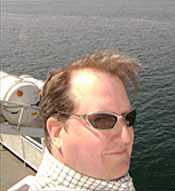 In 2010, he joined NBC’s team covering the Vancouver Winter Olympics. More recently, he took his skills on air as sports anchor for News1130 and here at NW, where he won an RTDNA award for a feature on BC Lions fans. Bob brings a wealth of experience, a deep passion for radio, and an instinct for great conversations to this role. Those of you who have worked with him before know what a great part of our team he’ll be. Bob will begin producing full-time the week of Feb 11th. Uncle Bob is simply the best. It is great to see him back where he belongs, cooking a major evening talk show. Knock it outta da park, Bob! He always did a good job on Russell’s show. It wasn’t easy when Dan would do fake live broadcasts from various WHL pbp cities. As he got lazier though, that 11 pm hour mostly involved replaying material from the first hour or previous episodes. Dan was out of downtown by 11:01 most nights. Very nice to see Mr Berner on this blog. I would rather listen to him on the air. I have to agree that the addition of Mr Addison might help/save/ improve The Shift. Excellent move. Top-notch radio man. Really made the Russell program shine. The what? 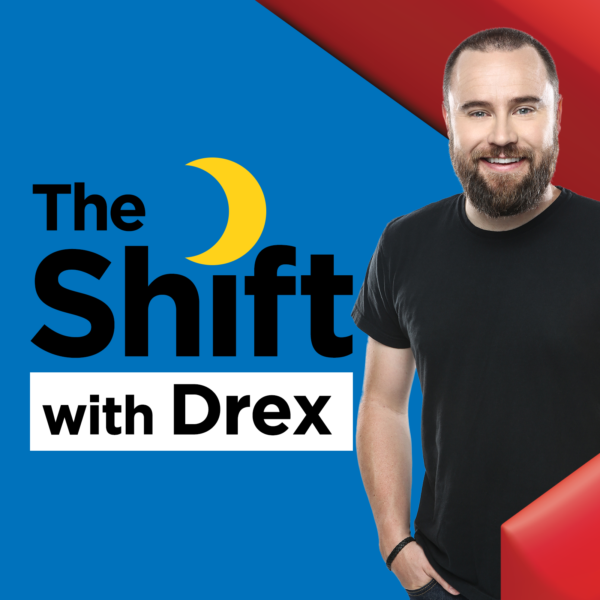 Oh the shift…..with Drex….that NODODY will listen to as they are busy listening to Coast to Coast AM on Roundhouse Radio now…..
To give Drex a smile re his small town Canadian Home in Castlegar. I lived up the valley in a real Canadian small town; the Village of New Denver. Usual population, almost 700. Living in a small town is one of life’s biggest blessings. Love the show. Thanks to all.